Our skilled staff is ready to provide personal, caring and efficient service. We are especially interested in making all our patients feel right at home! 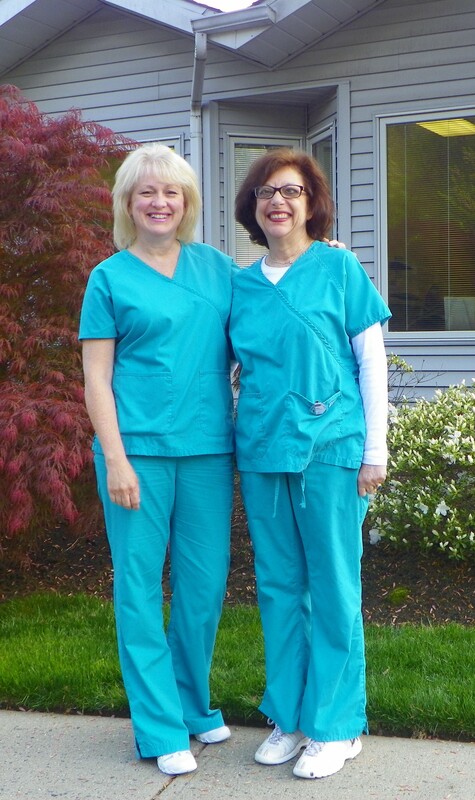 Our staff has years of experience in treating patients with a high level of care. We strive to stay abreast of the latest in technology advances by attending continuing education courses and seminars.